Military Situation In Yemen On March 7, 2019 (Map Update) 5 out of 5 based on 1 ratings. 1 user reviews. 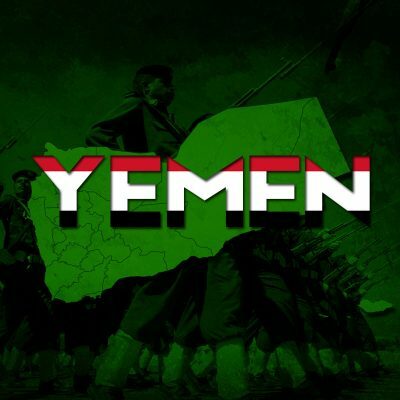 Pro-Ansar Allah sources claim that the Saudi-led coalition violated the al-Hudaydah ceasefire up to 100 times during the last 24 hours.